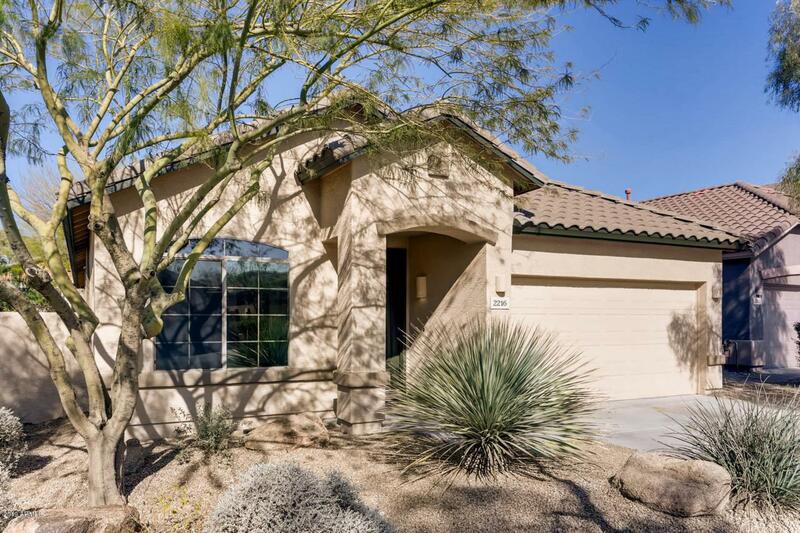 This beautiful remodeled home in Sonoran foothills is a must see. Home has just been updated in 2019. 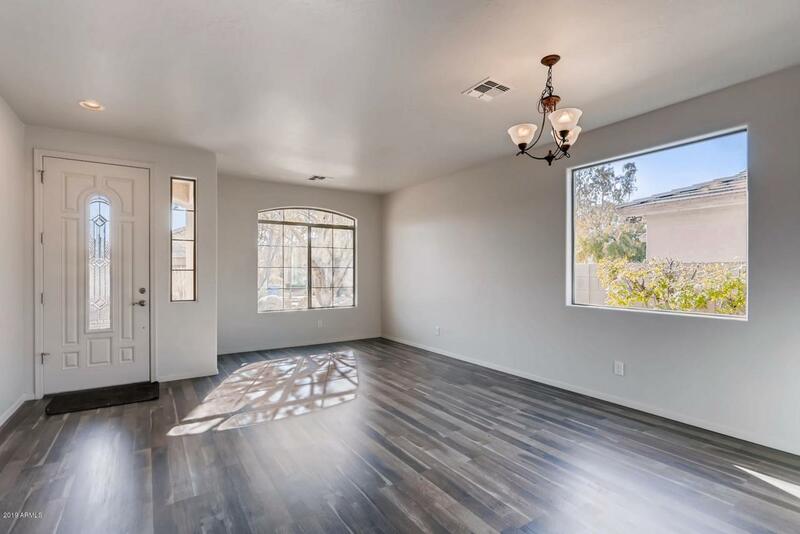 Updates include all new flooring, new baseboards throughout & fresh interior paint. 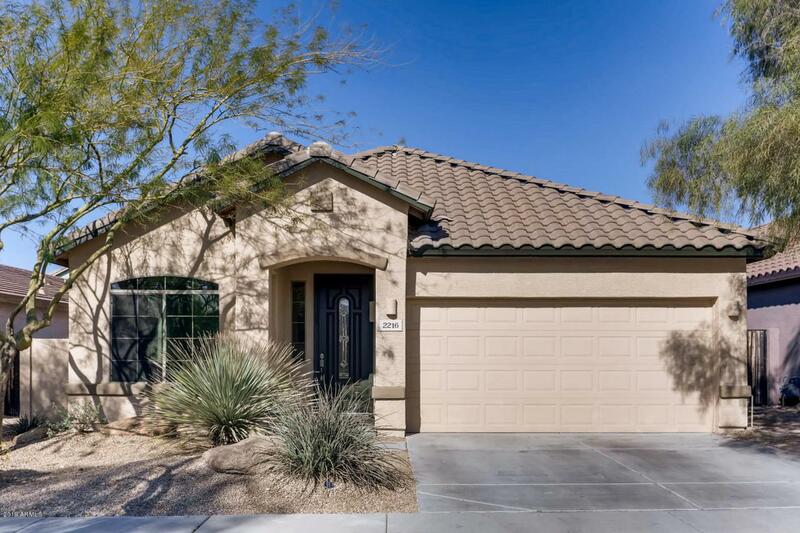 Kitchen updates include maple cabinets that have been refurbished & thoroughly cleaned, new granite countertops, new subway backsplash, new SS undermount sink, all brand new Samsung appliances & new R/O system. Bathroom upgrades include new granite countertops & backsplashes, tub & showers resurfaced, new dual flush toilets, new vanity lights and much more! Too many upgrades to list them all! 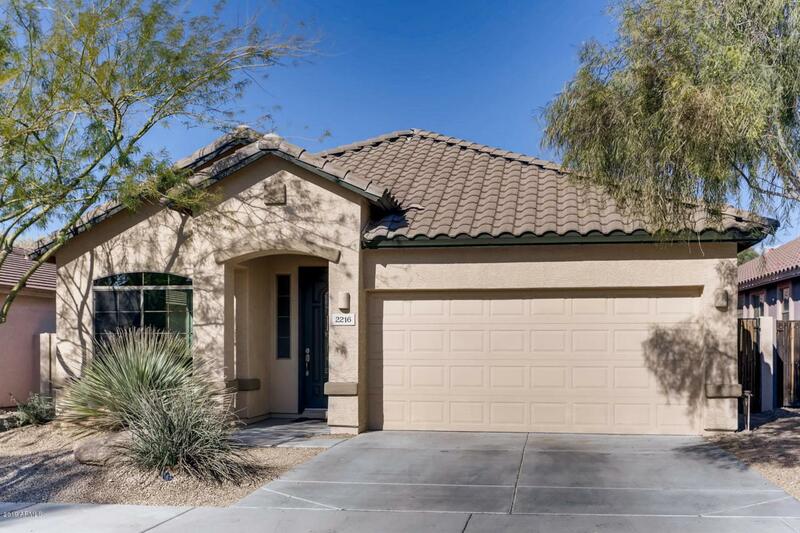 HOA fee includes community center that has a large park area, tennis & basketball courts, a sand volleyball court, a club house, a heated pool & hot tub.